Newtowncunningham Orange Hall has been badly damaged in a fire this morning. Firefighters and gardaí are at the scene and some traffic diversions are in place. First reports of the blaze emerged around 8am with the fire service rushing to the scene on Newtown’s Main Street. The hall underwent an extensive renovation in recent years and is regularly used for cross-community events. 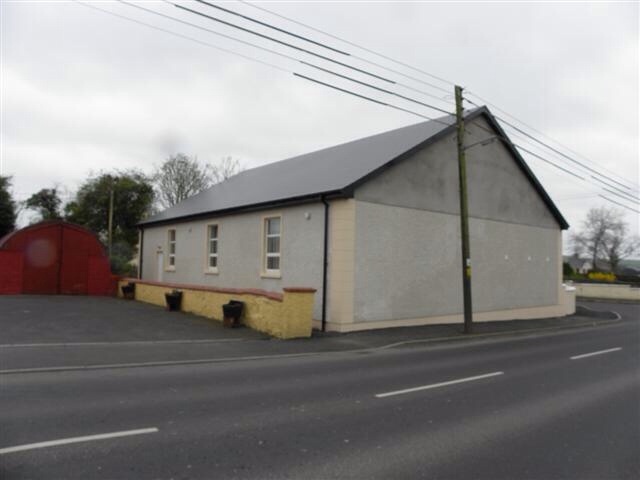 Newtown Orange Hall was previously targeted in an arson attack and suffered scorch damage. Gardai and fire service personnel are investigating the cause of the blaze.